The Assura AC Two Piece Drainable pouch is a secure and safe pouching system. The coupling system is easy to use and has a low profile making it discreet. Just as the barrier adheres to the skin, thepouch adheres to the barrier. The pouch has a special security channel, a groove in the bag coupling, which prevents leakage and creates further flexibility. The Assura AC is a soft and flexible system. Thebarrier andpouchconstitute a complete appliance that allows free movements without any interference. Its low profile makes the system very discreet. This system is easy to use and is super hygienic. The coupling system is easy to use. 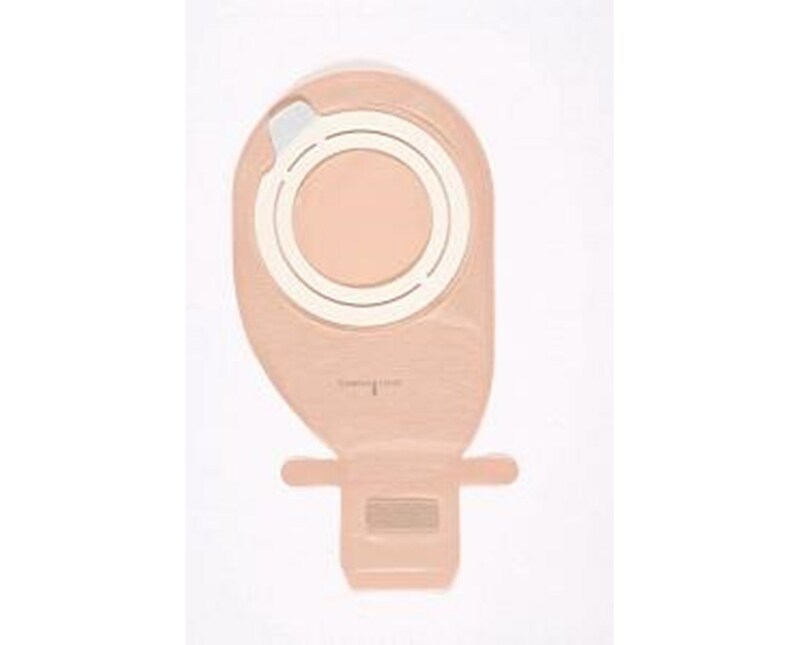 For application, only a light pressure with the fingers onpouch and barrier is required to ensure a perfect fit around the stoma. If thepouch is incorrectly placed, repositioning of the bag is possible. Since there is no locking device or edges, the flange can be quickly and easily cleaned. Purchase the Assura AC pouch right here online, just press add to cart above! Security channel, a groove in the bag coupling, prevents leakage and creates further flexibility. A soft and flexible system. No locking device or edges, allows the flange to be quickly and easily cleaned. 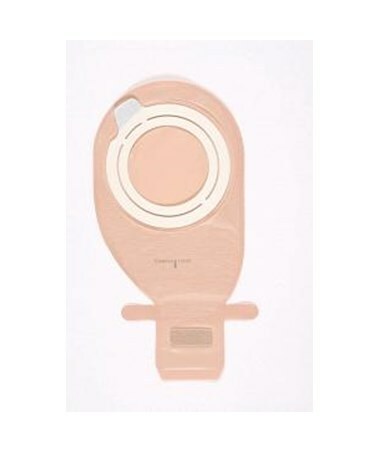 to ensure a perfect fit around the stoma.